World of Warcraft has forever changed the world of online gaming. In the mid-2000s, it captured the hearts and minds of millions of players, when many were worried that PC gaming might be on its way out. Its launch shattered expectations. It set the gold standard for MMO design, and many features that were revolutionary when the game launched are now simply expected. WoW was huge in an era when it became socially acceptable to be what had previously been taboo: a nerd. For the owners of the over one hundred million accounts that have logged in, WoW is many things: a constant reminder of earlier days, an occasional dalliance when a new expansion drops, or a continued passion. Whether or not you’ve ever loved the game, its story helped shape an industry, changed the way people thought about success in video games, and fought its way into the cultural consciousness. 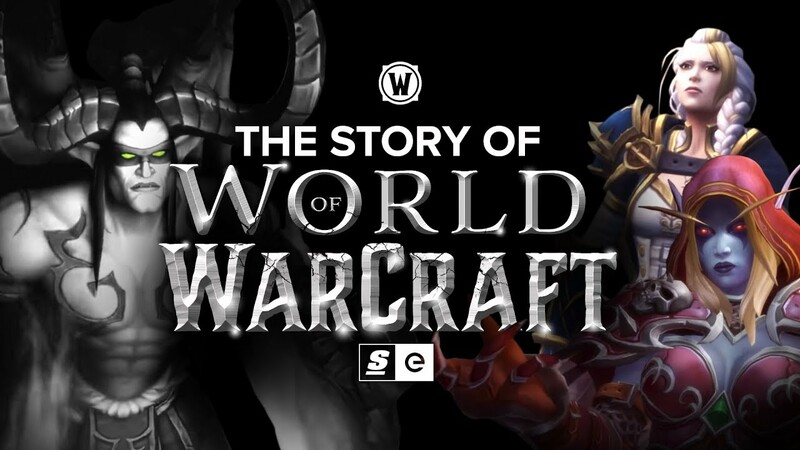 This is the story of World of Warcraft.